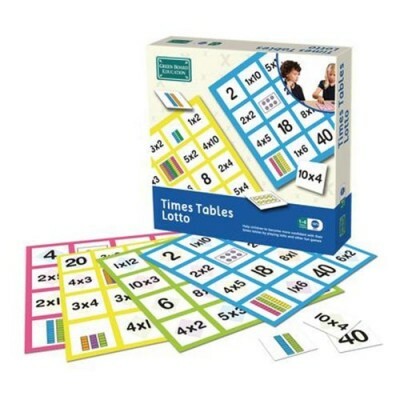 Fun and easy way to reinforce times tables knowledge. 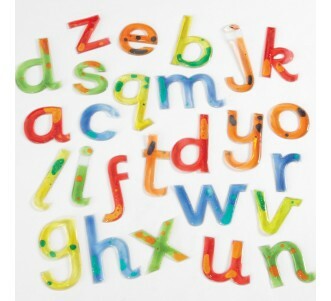 Can be used to play a variety of games, suggested in the Teachers’ Guide. Suitable for children aged 7+. Can be played by 2-4 players, or in pairs. Made from at least 70% recycled material and designed in the UK. Do you know which regions the river Rhine flows through? Do you know where the Nürburgring is? 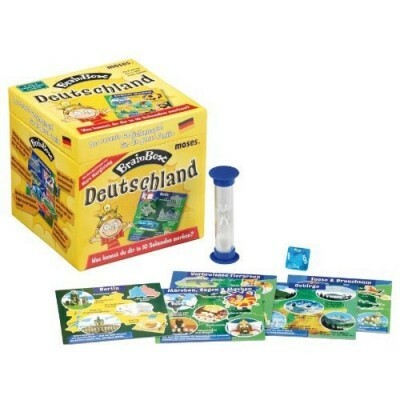 BrainBox All Around Germany contains 69 beautifully-illustrated cards showing the very best Germany has to offer, and then some! 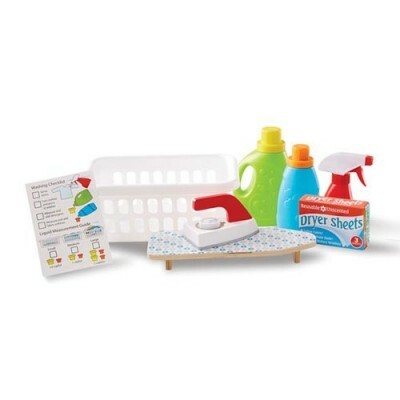 Pretend play wooden iron and ironing board and laundry accessories in a take-along basket. Includes box of three pretend dryer sheets, working spray bottle, detergent bottle and fabric softener bottle with removable lids for measuring. Check off chores on reusable activity card. 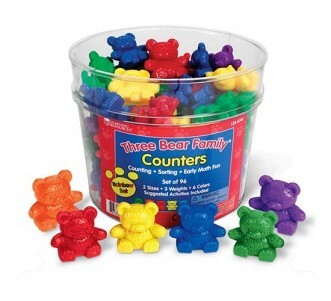 Encourages fine motor skills, early math and language skills, and helps kids build confidence and self-esteem. 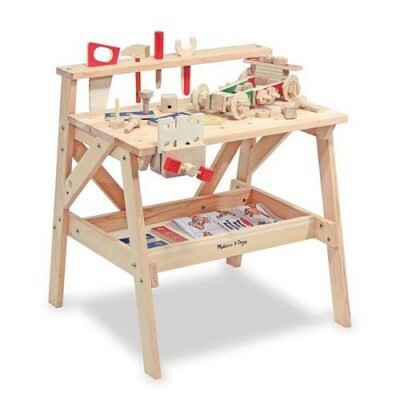 Workbench includes a functioning vise, tool rack, wooden tools and hardware. Equipped with storage shelf. Includes ideas to spark the imagination. Sturdy wooden construction. High quality materials ensure durability and safety. 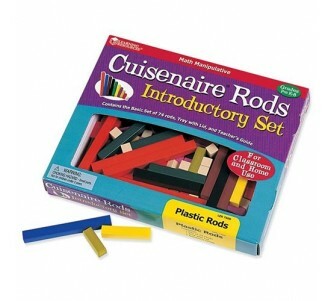 Set of six magnetic wands. 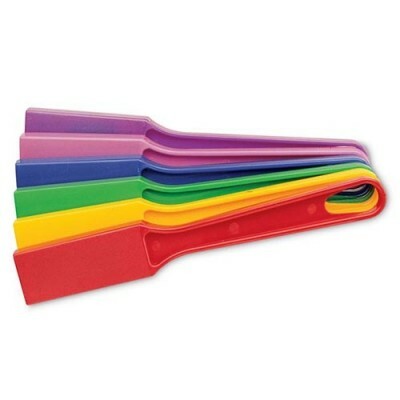 Measuring 20.5cm L. Comes in a rainbow of six different colours. 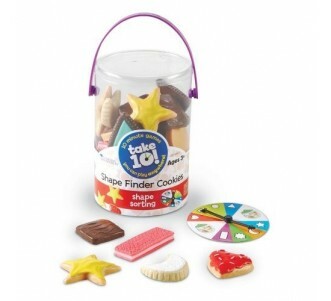 Encourages creativity and imaginative thinking. 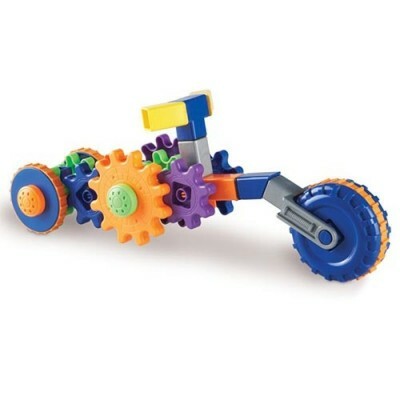 Develops fine motor skills. Reinforces problem solving skills. Language free instructions. Compatible with all other Learning Resources Gears! Gears! Gears! Products. An early introduction to STEM and the Engineering and Design Process. Includes an additional art component for STEM lessons. Ideal solo or small group activity. 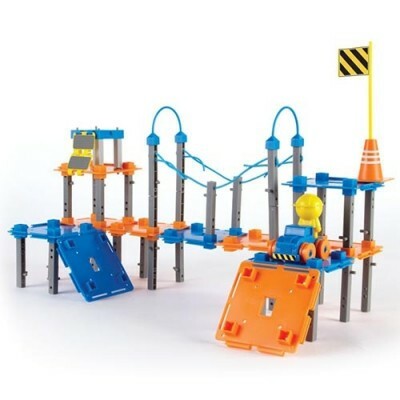 Includes over 80 pieces and 10 engineering activity cards. Includes activity guide featuring reproducible materials. Learn early STEM skills while playing and having fun. 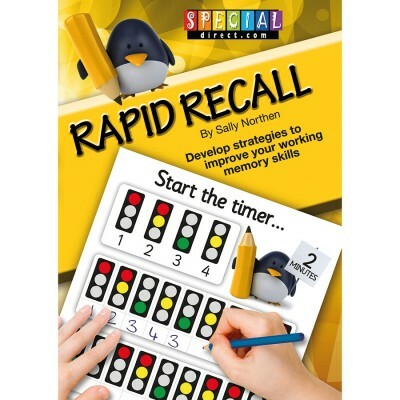 Perfect for promoting critical thinking and problem solving skills. Botley can detect objects and be programmed to go around objects, follow looping commands, take on obstacle courses, follow black lines and has hidden features to unlock! 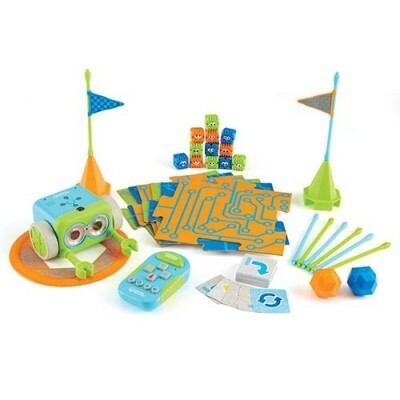 Botley’s 77-piece activity set comes with a remote programmer, detachable robot arms, 40 coding cards, 6 double-sided tiles, 27 obstacle building pieces and a starter guide with coding challenges. Requires 5 AAA batteries (not included). Learns the basics of coding through active play. 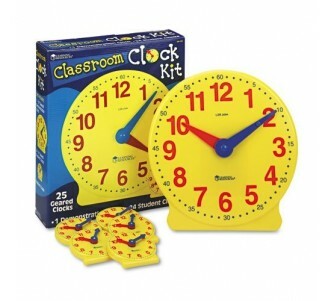 Perfect for promoting critical thinking and problem solving skills. Botley can detect objects and be programmed to go around objects, follow looping commands, take on obstacle courses, follow black lines and has hidden features to unlock! 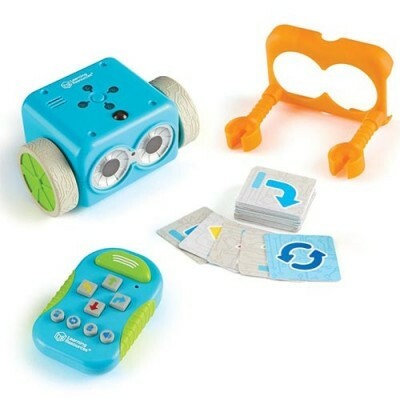 Botley’s 45-piece set comes with a remote programmer, detachable robot arms, and 42 coding cards. Requires 5 AAA batteries (not included).